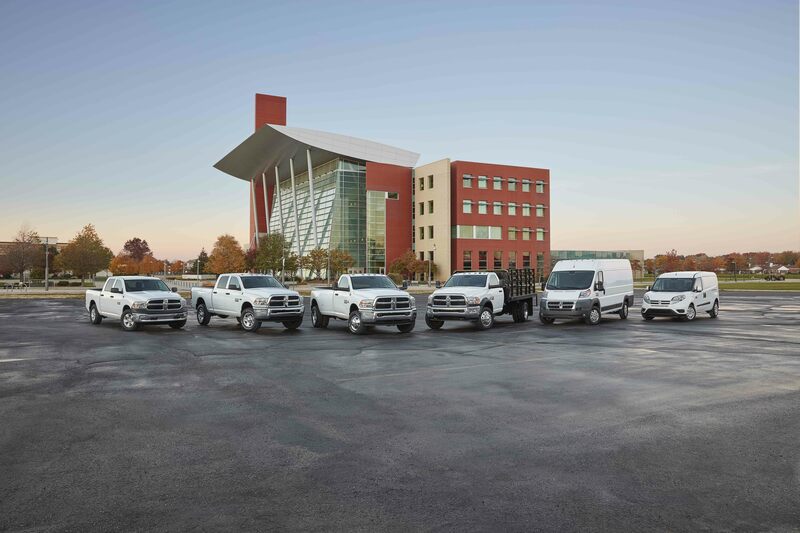 Ram Truck Family | West Salem, WI | Pischke Motors, Inc.
OverviewWhen you're looking for a dependable truck to handle the workload in your life, look no further than Pischke Motors, Inc. We carry a wide selection of Ram truck models to fit your lifestyle and your budget. Whether you're looking for a heavy duty truck to handle work on the job site, or a truck with moderate towing capacity to haul your favorite toys, trust our West Salem, Wisconsin auto dealership to have the truck for you. Visit us today to take a test drive! 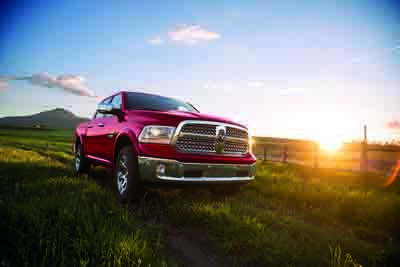 Lease a Ram Truck at your local West Salem, WI dealership. 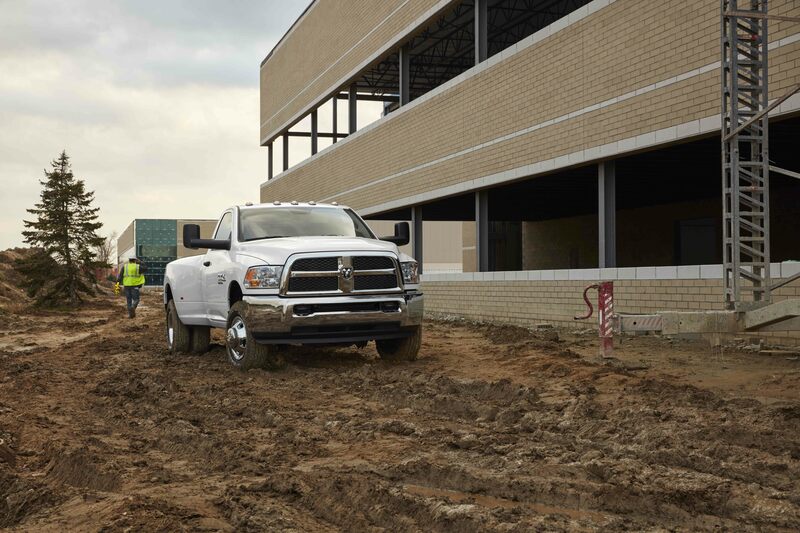 When you're looking for a truck that can handle the projects life throws your way from the home to the work site, the Ram 1500 is the model for you. With moderate towing capability, various trim and levels, and smooth performance, the Ram 1500 has you covered. Whether you're towing the boat for a family weekend at the lake, or you're hauling a load to the work site, trust the Ram 1500 to fit you and your lifestyle. 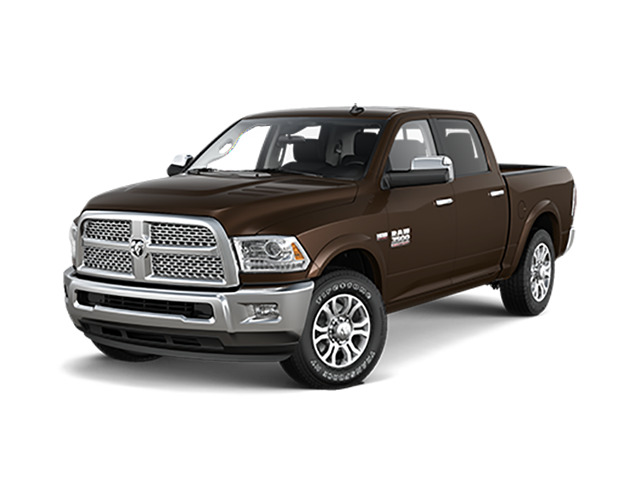 Stop by Pischke Motors, Inc. today to take a test drive at our West Salem, Wisconsin Ram dealership! Heavy work loads require heavy towing capability and performance. With a maximum towing capacity of almost 4,000 pounds, the Ram 2500 can help you with even the toughest projects and hauls. Visit our West Salem, WI auto dealership today to learn more about this model. Tackle home improvement and work projects without missing a beat utilizing the power of the Ram 3500. Out of the three Ram truck models, the Ram 3500 has the highest towing capacity and the maximum power. No matter what your project demands, trust the Ram 3500 to deliver excellent performance. Call Pischke Motors, Inc. today to learn more about our inventory of the Ram 3500! After you have found the Ram truck model that fits your lifestyle, find the auto financing option that fits your budget at the Pischke Motors, Inc. auto financing center. Our West Salem, WI auto financing center offers a wide selection of auto financing options including flexible auto loans and Ram lease programs. Call us today and schedule an appointment with one of our auto financing experts!